Create music files when you plug the PLTTB3U into your PC or Mac. 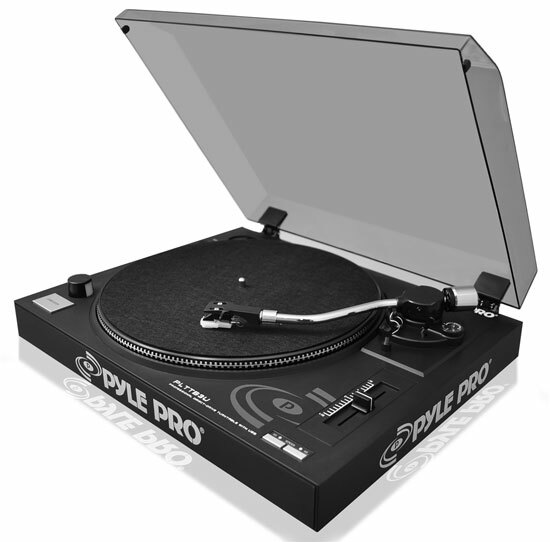 Use the provided USB cable and encode your vinyl records or cassettes directly into MP3s. It comes with everything you need to get connected and edit your music collection — and it all starts with a simple plug in. 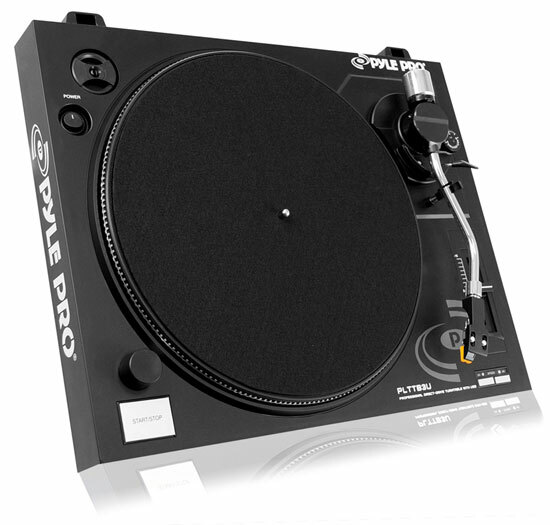 Then, take your turntable experience to the next level and edit tracks and create playlists for any occasion with free music editing software. Turn your stack of records and cassettes into a digital music library – organize your music collection or just save some space by digitizing your records. 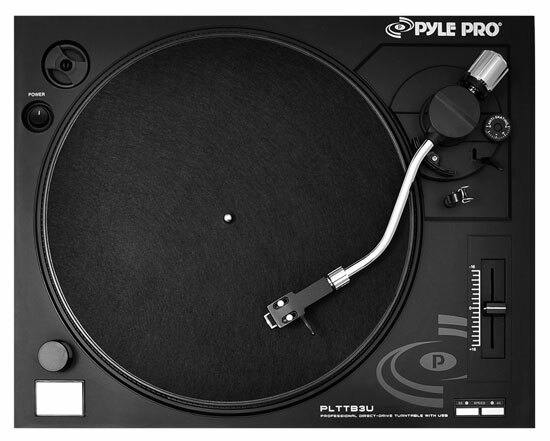 Make the Most of Your Music - Use the RCA line-out to connect this turntable to your home theatre system to add full-bodied audio. 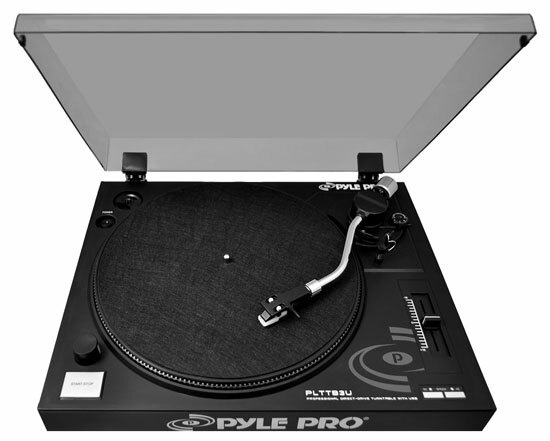 Either way, this turntable will deliver high quality performance for all of your audio needs.